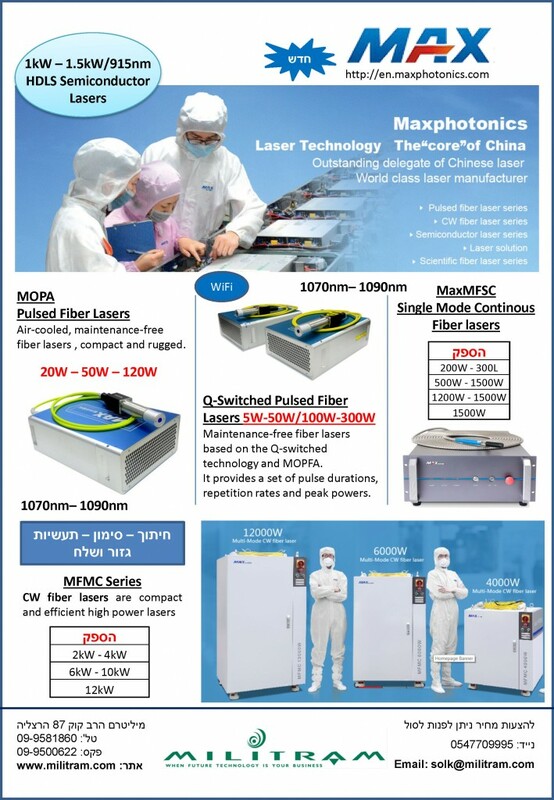 HFC, founded in 2003 and headquartered in the third industrial zone, Fuyong Town, Bao’an District, Shenzhen, is a well-known company that specializes in the R&D, manufacturing and sales of shielding materials, thermal conductivity materials, absorbing materials and magnetic materials. 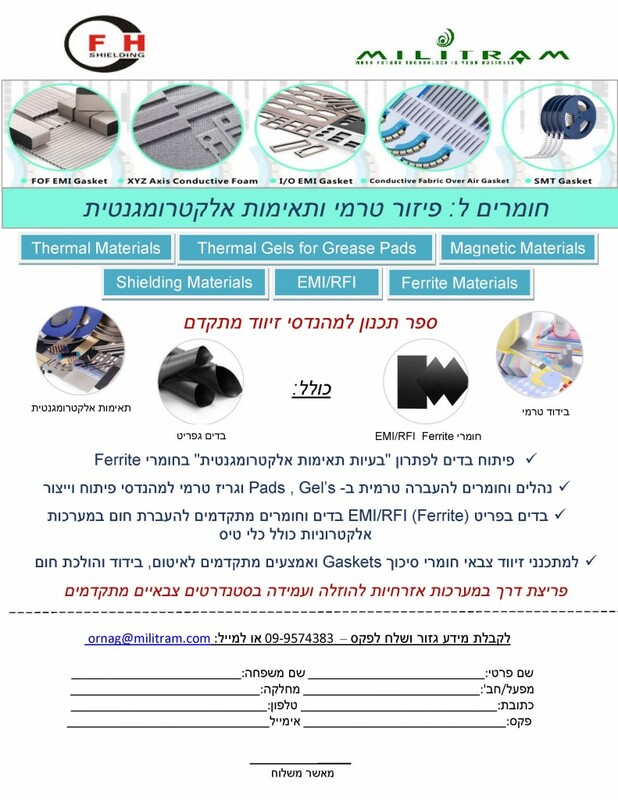 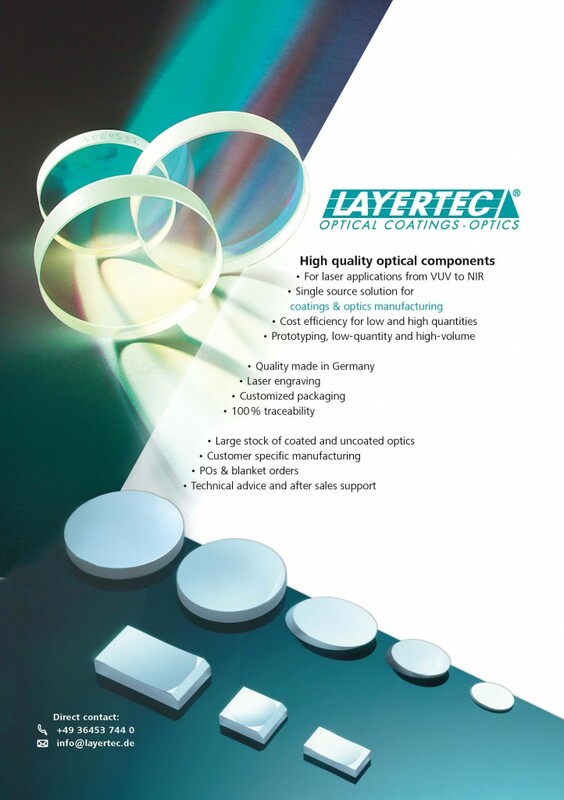 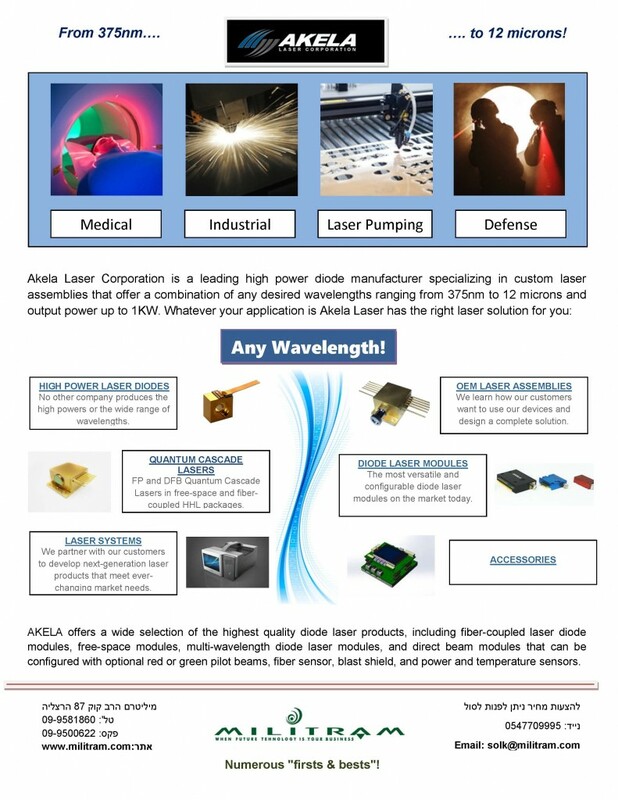 AKELA Laser designs and manufactures high power laser diodes, and high quality laser systems for medical, industrial, and military sectors. 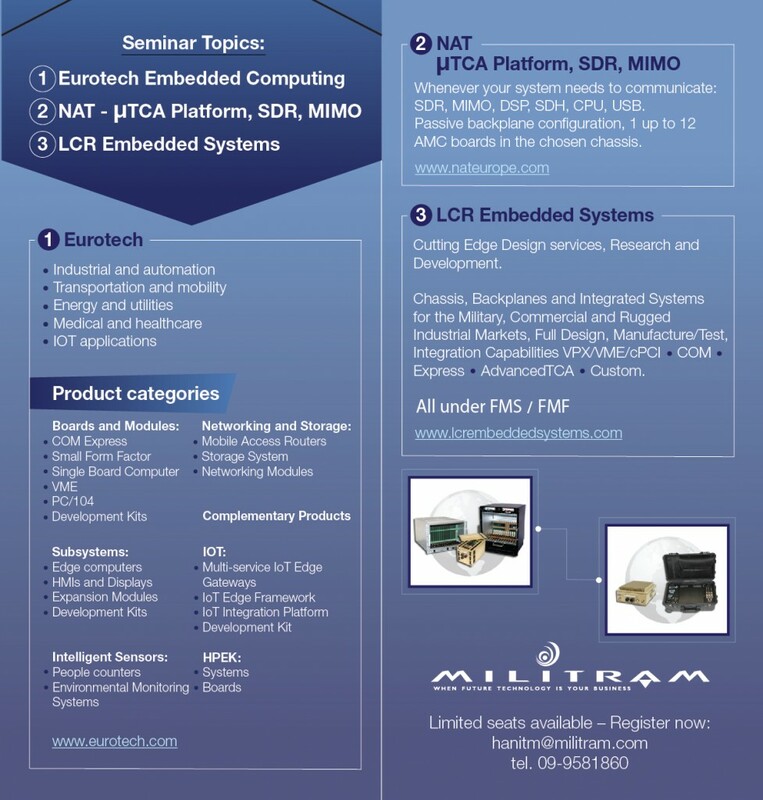 MonoDAQ designs and manufactures fast, simple-to-use, cost effective data acquisition solutions.